Yes, You Can Live In Devonport! 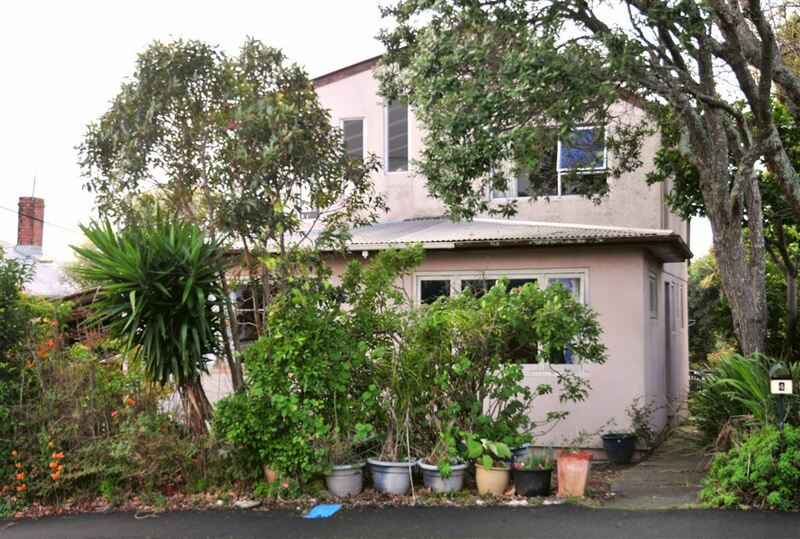 Yes, it needs a lot of work, Yes, it is tired, Yes, it is in a good location, Yes, it is very spacious, Yes, you can live in Devonport! Bring your architect/builder/decorator - roll up your sleeves and reap the rewards of some hard yakka! Pick up the phone and arrange a viewing now - be ahead of the pack!